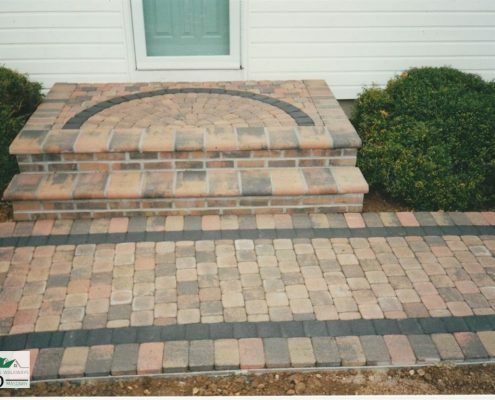 AD PAVING AND MASONRY can deliver on cost and on time. 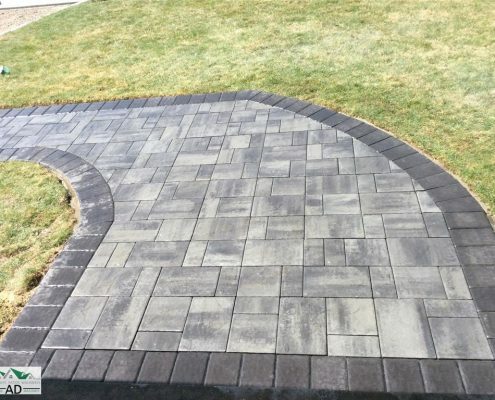 We cover all styles of concrete pavers, asphalt paving including driveway paving, walkway paving, cobble stone with paving and many other styles of driveways for Long Island and Suffolk County, NY. 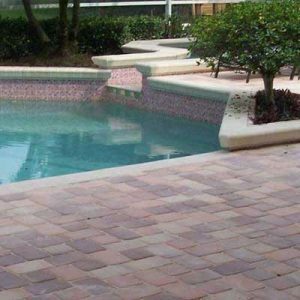 We can install all ranges and styles of natural stone and manufactured concrete pavers. 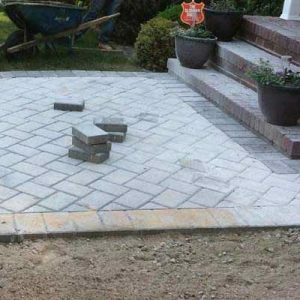 Skilled at installing pavers on your driveway, walkway, terrace or patio area. 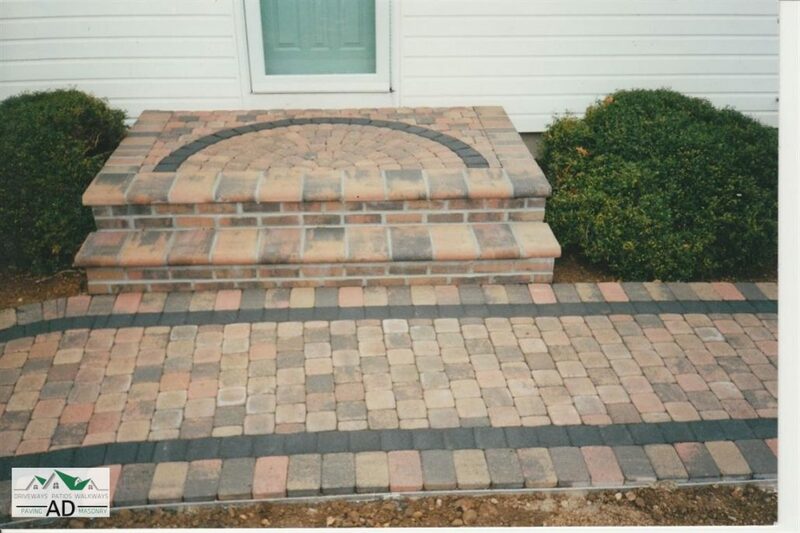 From standard concrete pavers to decorative flagstone style pavers. Free consultations 7 days a week. 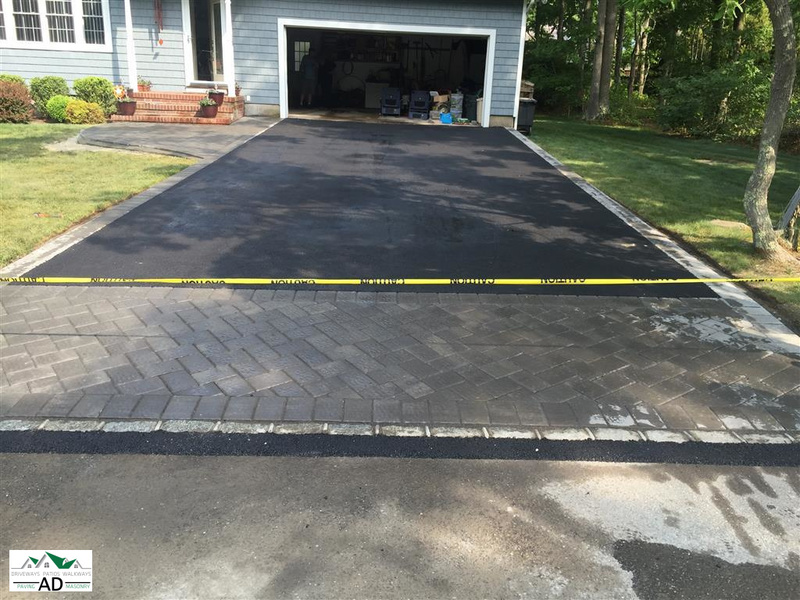 We can design and lay all styles of asphalt driveways for Long Island and Suffolk County. We have the machinery and team to handle any project size, large or small. Large portfolio available for inspection. Fully guaranteed. 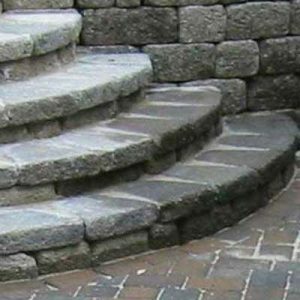 Looking at having your stoop, walkway or steps replaced or repaired? We can provide you with a great low cost option. 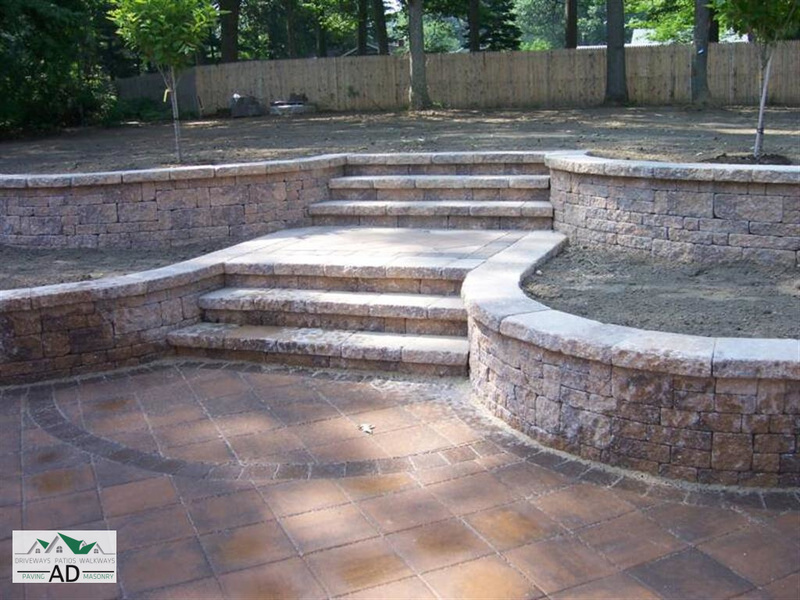 Long Island masonry specialists can handle all styles of masonry, natural or manufactured. 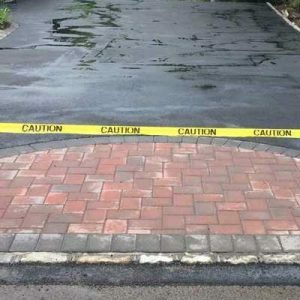 Call us now to get a quote! 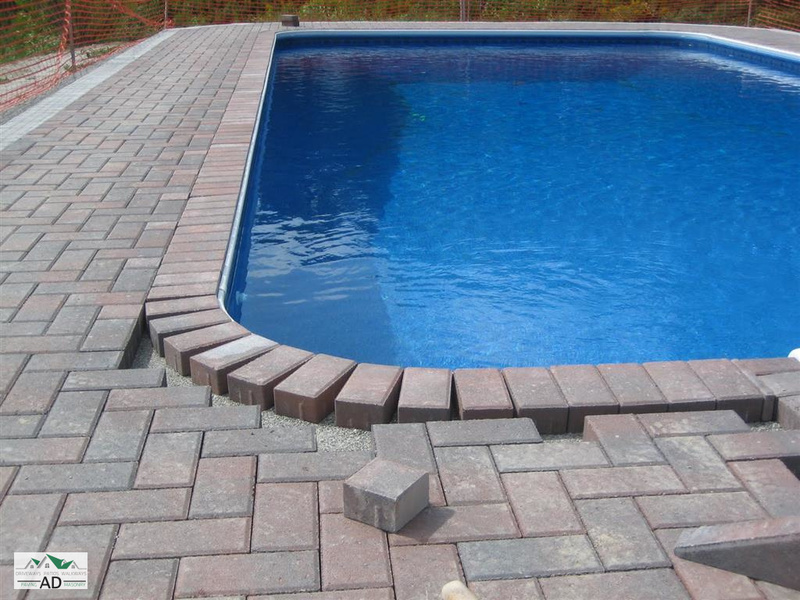 We can provide you with a great price for installing a new poolside decking area at your pool. 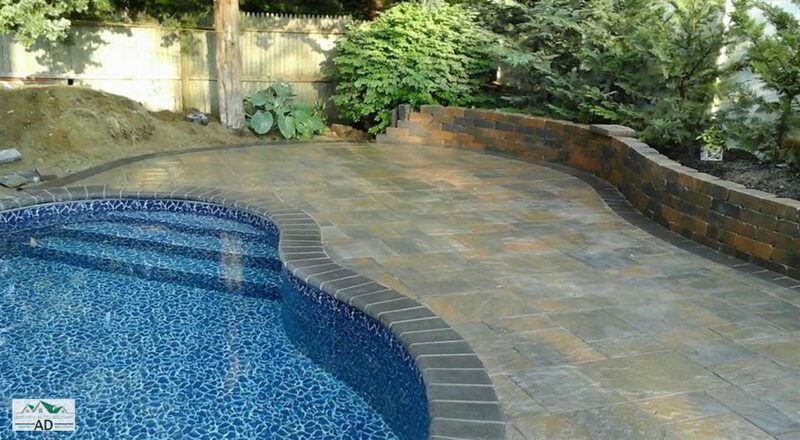 Large range of options including concrete pavers, concrete and wooden style decking. Over 20 years installing quality decking areas. 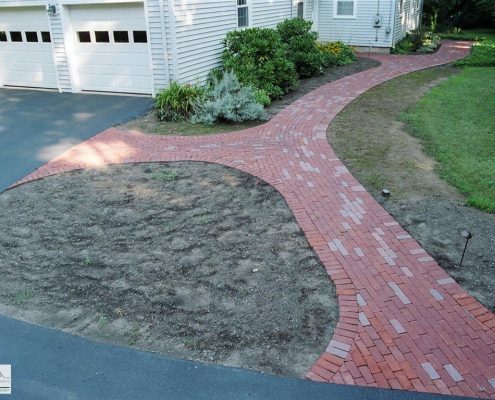 From smooth to walk on to non slip surfaces. 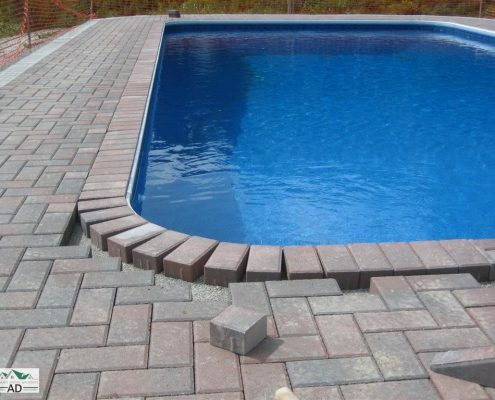 Call us now for more information and a free quotation. 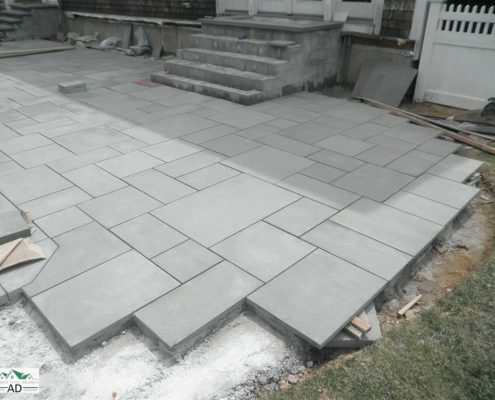 Looking to have some work done on the patio or terrace at your home? Let A.D. 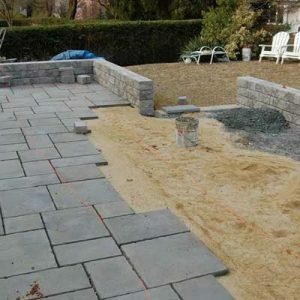 Paving and Masonry help you with it. 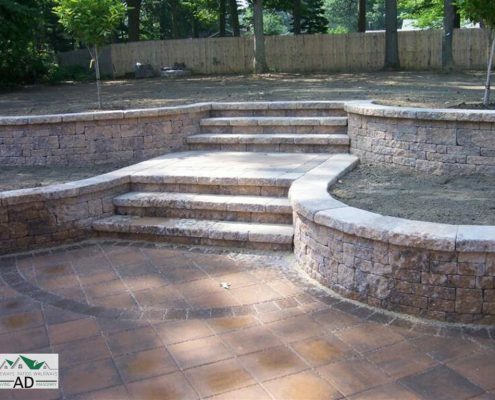 We can cater for all types of patio and terrace installations, large or small. 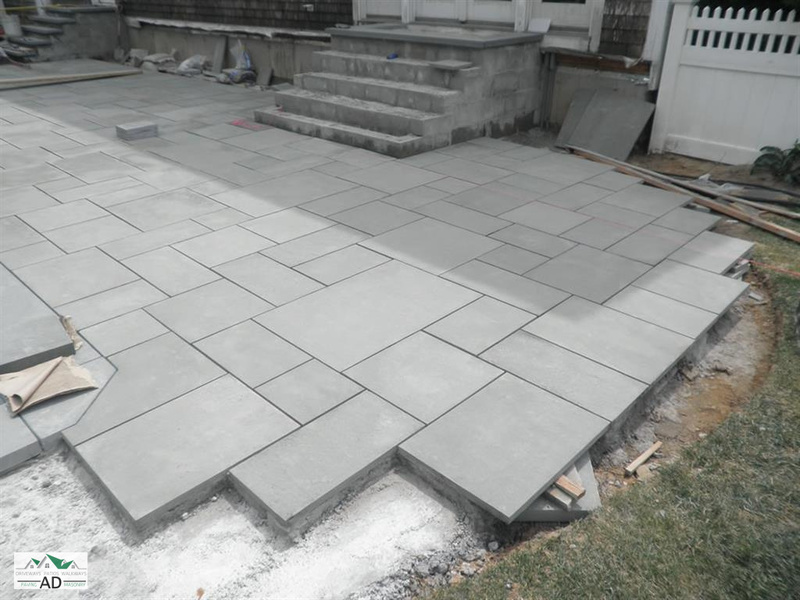 Our team is fully qualified and certified in the construction and handling of all types of materials used in patios and terraces. Call us now for more information and a free consultation. 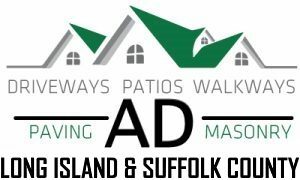 AD PAVING AND MASONRY are open 7 days a week for free consultations and advice. 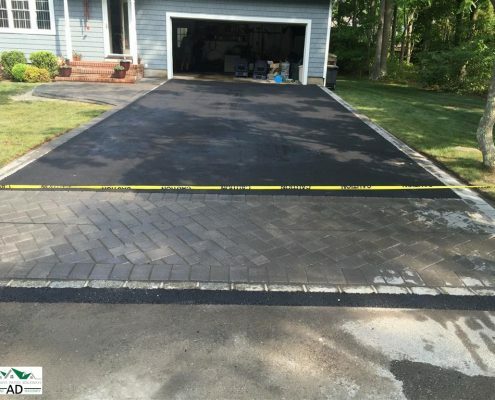 Based in Medford, NY we provide a comprehensive package to all our customers, compromising of consultation, survey, design and installation of a wide range of asphalt, concrete pavers, masonry and imprint concrete for all your driveway and patio needs. 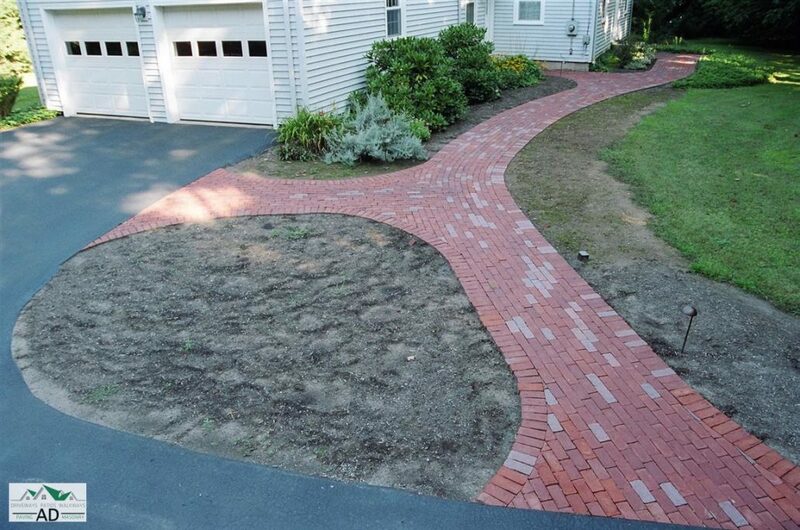 Interested in having your driveway or patio renovated, improved upon, extended or a new one installed? 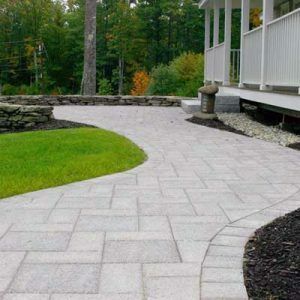 AD PAVING AND MASONRY can deliver on cost and on time. 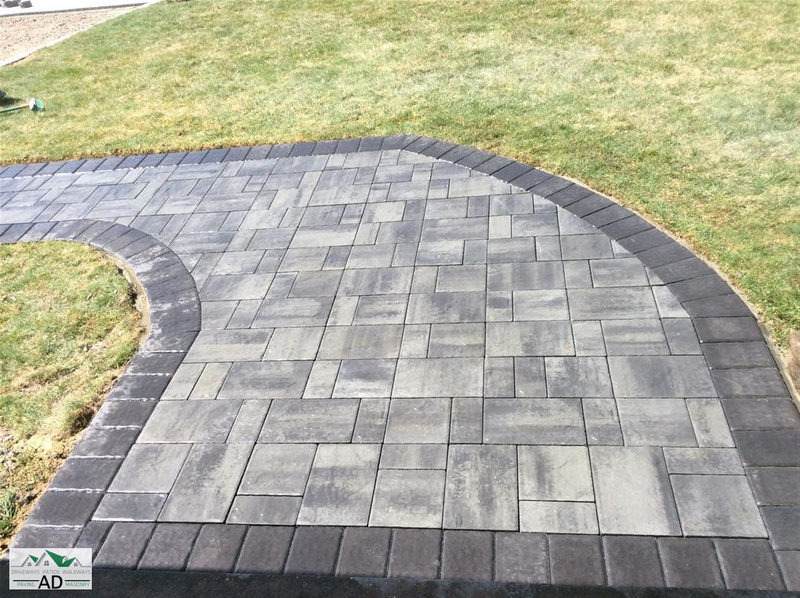 We cover all styles of concrete pavers, asphalt paving including driveway paving, walkway paving, cobble stone with paving and many other styles of driveways for Long Island and Suffolk County, NY. 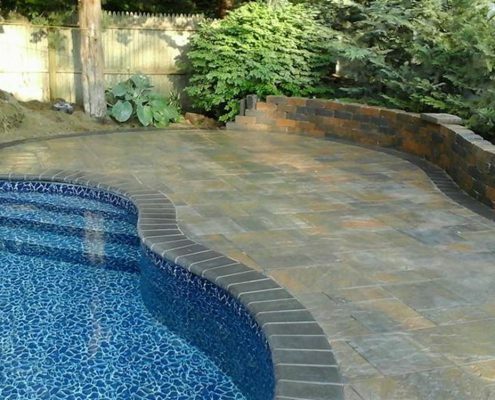 Covering all of Suffolk County including Long Island, Medford, Port Jefferson, Hamptons, Riverside, Montauk, Melville, Hicksville, Bayshore and any of the regions nearby.